Located in the quiet village of Grignoncourt in the southern Vosges, an old, partially habitable farmhouse to be renovated with land and beautiful views. 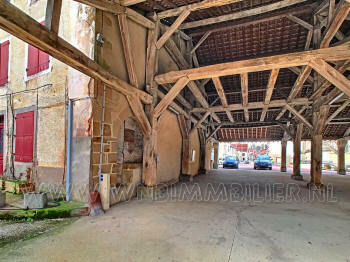 A beautiful character building next to the market halls of Vauvillers. Located on a small square along a quiet street; a beautifully renovated semi-detached house. 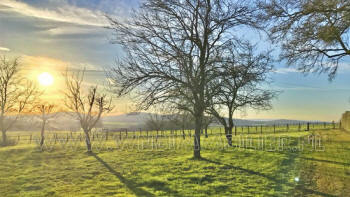 Located in the beautiful village of Sait Remy an old authentic farm. 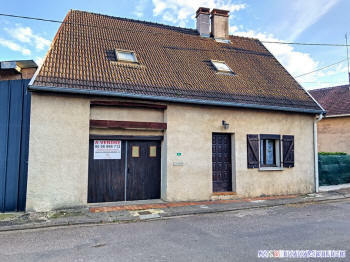 Situated in the quiet village of Augicourt a cosy, partially renovated village house. Situated in the beautiful village of Roomy a beautiful house with two apartments and outbuildings. 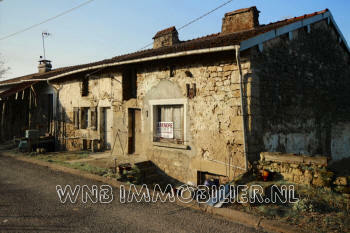 A large old farm with beautiful grounds must be completely renovated. A partially renovated farmhouse in a small village in the Vosges on the border with the Haute-Saône. Situated in one of the most beautiful villages of the Haute-Saône, a partly habitable farm. 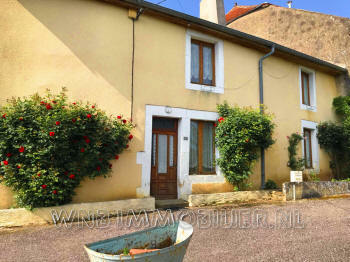 A cosy cottage with three bedrooms and large garden sector Combofontaine. Situated in a small hamlet of Hennesel, a former farm partly renovated. A store to renovate with lots of warehouse space and two apartments. 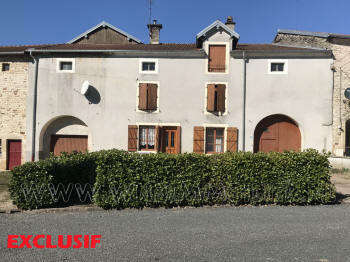 A detached farmhouse with access on two sides in the nice village of Blondefontaine. A cosy house, partly to renovate. With a nice view and large territory. Situated on the village square in a quiet village, a beautiful renovated farmhouse. 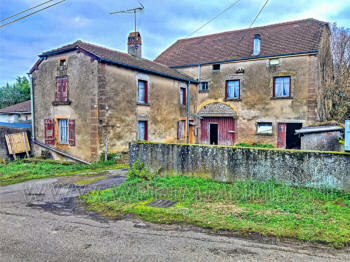 A semi-detached farm to renovate in a quiet village in the southern Vosges. 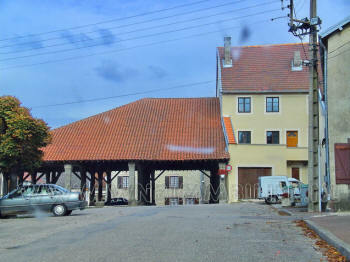 A completely detached characteristic farm on the upper course of the Meuse. A partially habitable, double farm with many outbuildings and almost 1Ha land. A beautiful renovated farmhouse situated in the village center of a quiet village in the southern Vosge. A beautiful, old detached farmhouse with large grounds along a quiet road. A partly renovated double house situated at the end of the village with beautiful views. At the edge of a charming village, in the sector Corre, along the river Saône and the Canal de l'Est this large, to renovate corner farmhouse with garden on the Canal. A cosy, fully detached house with plenty of space and a beautiful garden with view after some pruning. Sector Vauvillers.